Is there a special human out there just for me? My name is Princess Tala. 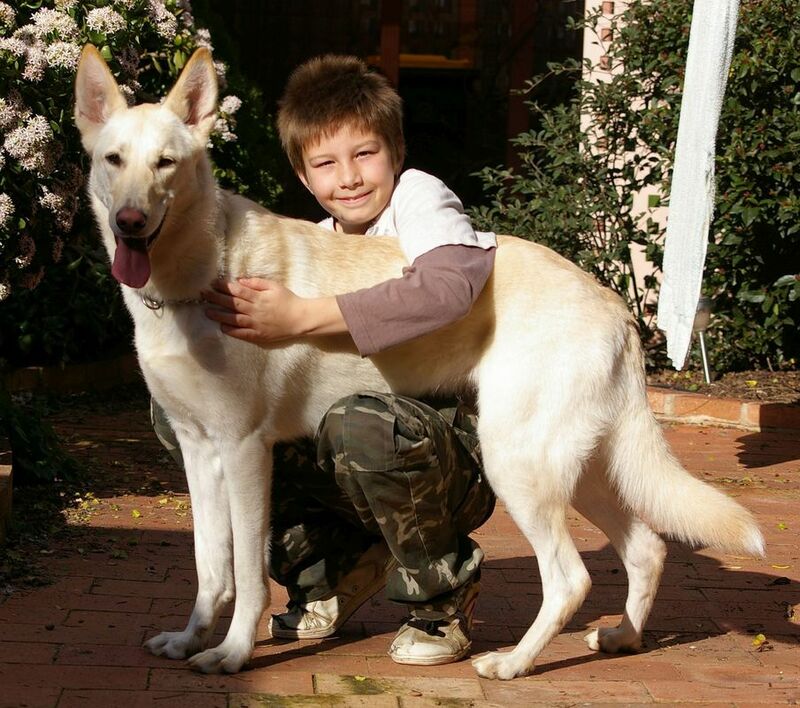 I am a 9-year-old white German shepherd who would dearly love to find a very special human all of my own. I am a good dog, but I do not cope well living in a pack situation where there is only one human. My mum loves me so much that she is helping me find that special person to give me what I need. 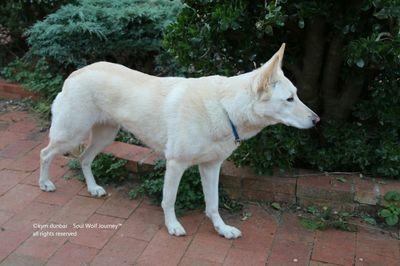 My dad was an AKC registered German shepherd from America and my mum was a UKC registered gold sable shepherd from Canada. They could not be re-registered with the ANKC in Australia so I am registered on the ANKC Associate Register for sport. 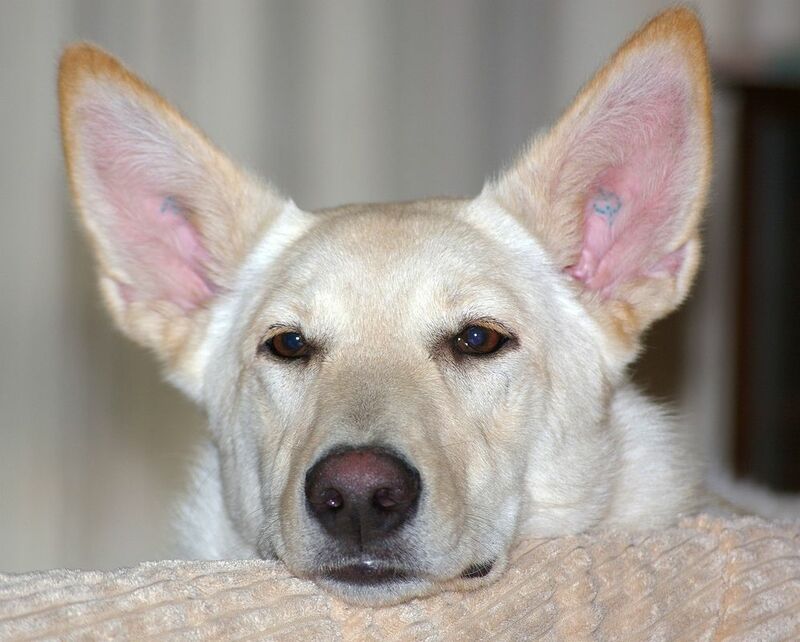 I am desexed, microchipped (that is what the tatts in my ears are) and fully vaccinated. I am really, really healthy with no known health issues although I am getting older. I am allergic to grain so I am raw fed and get some grain free Ivory Coat. I do backflips for Ivory Coat. And I get really itchy in Spring. Mum has fully trained me and I can do obedience if you want me to. You could even obedience trial me if you put in a few months’ work. And, I love to learn new things. I always come when I am called and love being by your side. I can be anxious when out and about so you would need to understand this in a shepherd and be willing to help me get through this. Excuse me Tala, can I get a word in? 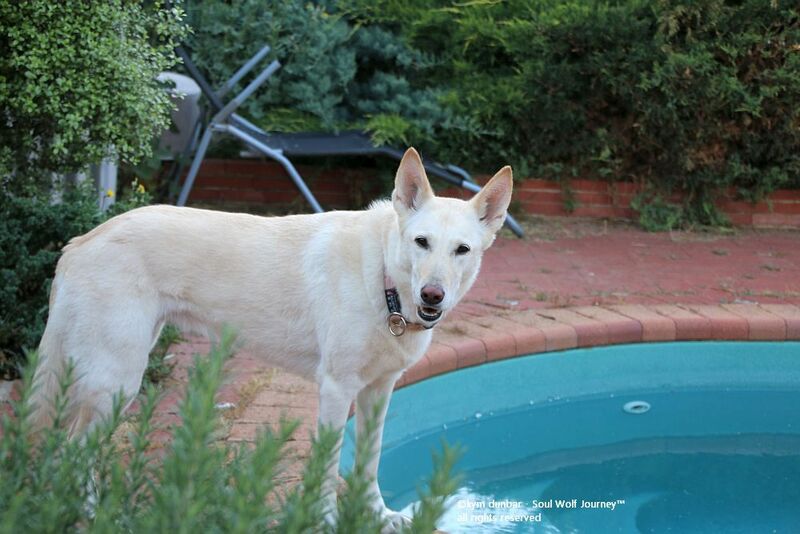 Tala is fabulous with older children but not really suited to a home with littlies. Her best situation is in a one on one home or in a home where they are two or more adults/older children and a male dog. She does not really cope well living with other female dogs. She bonds well with male dogs. She has never been around cats so I cannot say how she would be. She is not in rescue and does not need to be, at this time. She is in the northern suburbs of Adelaide. 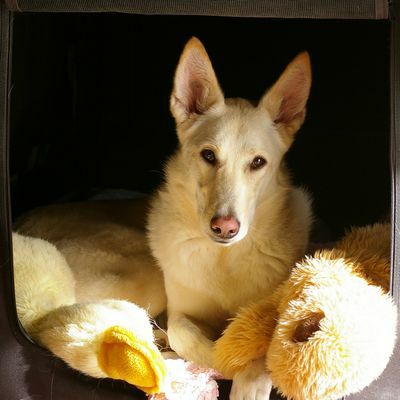 If you believe you can offer Tala a forever home, please message me through the contact form. I do not believe in giving dogs away, but I do not want any money for her. We want a special person just for her. So, a donation of $200 to a rescue that I name at the time and who helps us in our time of need is required. She comes with lifetime support and, if your situation changes, she must return to me. Tala has found a wonderful new home.